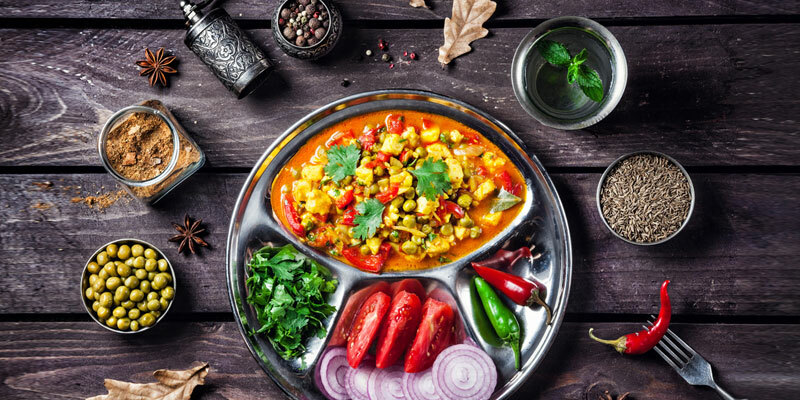 There are no top dishes to try in Indian culinary; all Indian foods are worth a try. Indian cuisine is always on the bucket list of a food lover. India is famous for its spices and flavors in food. Its gastronomy ranges from state to state and a wide variety of dishes are served. The cuisines vary from regional to traditional style of cooking. From North India to the South and from Mughalai to Rajputana, the list of foods is never ending. However, we’ve come up with some dishes that are world famous and should definitely given a shot. Butter Chicken- This main course dish is the most popular of all Indian dishes. It is chicken cooked in a mildly spicy curry with lots of butter in it. The heritage goes back to the Mughal period in Delhi where it was accidently created by mixing leftover chicken with tomato gravy, rich in butter and cream. 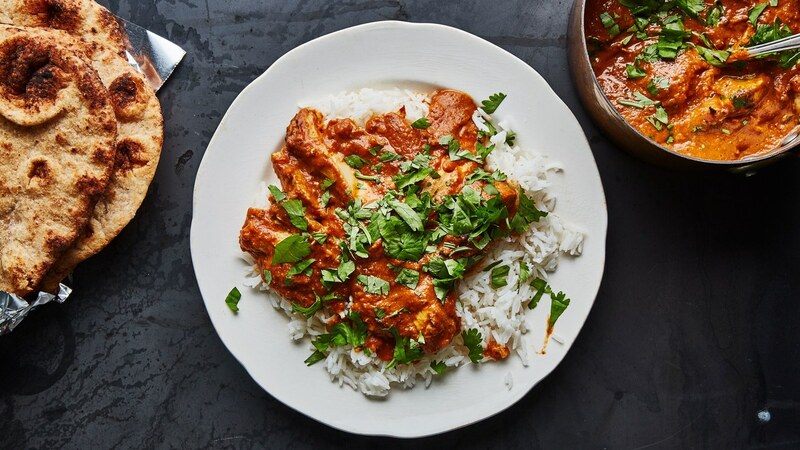 It is traditionally prepared in tandoor and the gravy is made with tomatoes, onions, and a whole lot of spices like cumin, cloves, cinnamon, coriander, and pepper. 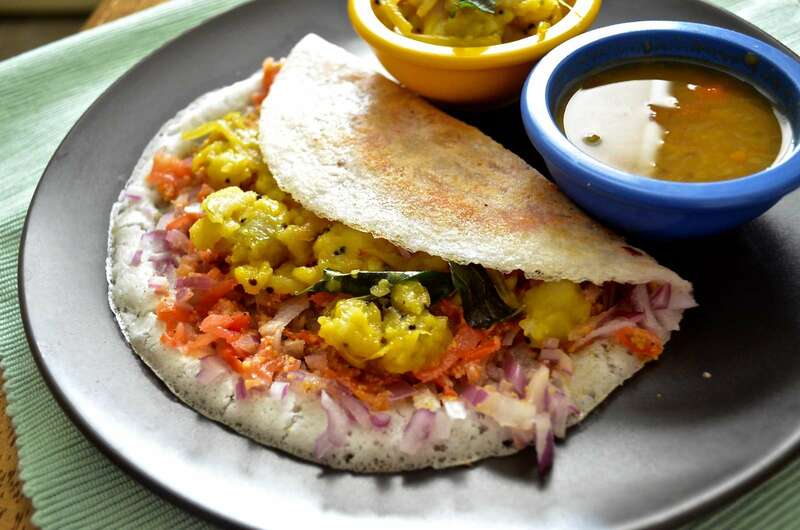 Masala Dosa- Masala Dosa originated in South India and is a staple meal of the South Indians. The typical dish consists of a crepe made with rice batter and later stuffed with mashed potatoes. It is also accompanied with a vegetable curry named Sambar and a red chutney made from red chillies, onion, and garlic. Biryani- Biryani was introduced in India by the Mughals during their time of reign. But now it has become an important part of Indian cuisine. It is a blend of rice, meat, spices, etc. 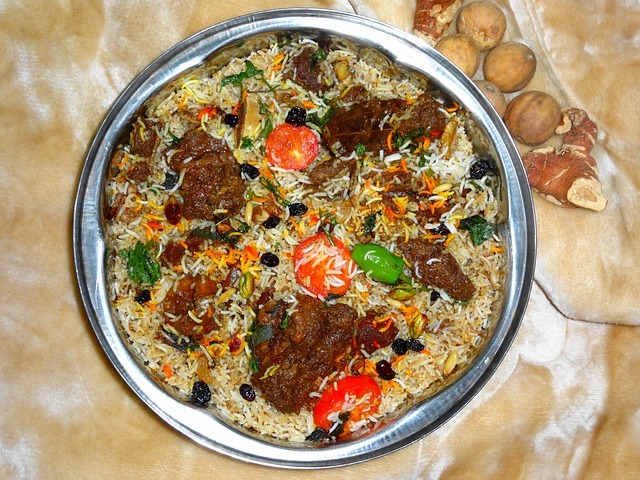 Biryani can include meats such as chicken, mutton, beef, prawns, etc. Indian state of Hyderabad is famous for its Hyderabadi Biryani; it is cooked in a large container with yogurt, onions and of course meat. Makki ki Roti and Sarson ka Saag- This is most delicious combo one will ever have in their lifetime. It is best served in the Punjab region in North India. Sarson da saag is a popular vegetarian dish made from mustard greens (sarson) and Indian spices. Makki ki Roti is Corn Flour bread served along with the Saag. The nutritious dish taste best with home prepared butter. 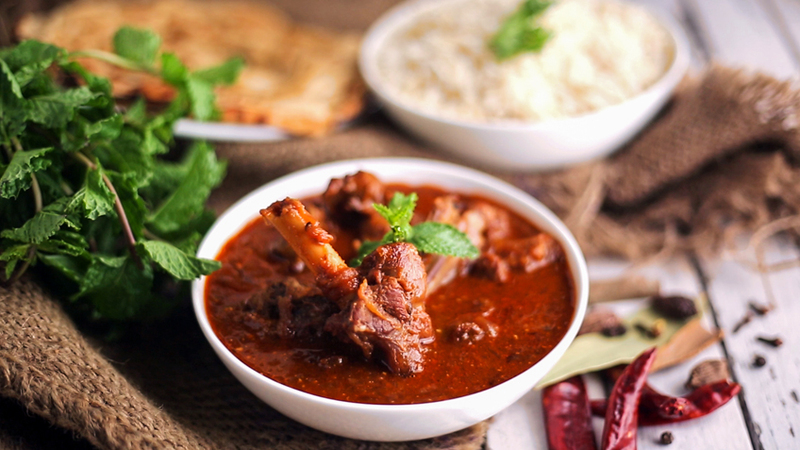 Rogan Josh- Rogan Josh or Rogan Ghost has its roots in the Persian or Kashmiri culture. It is an aromatic lamp or goat dish with rich gravy of onions, yogurt, garlic, ginger and spices. The mouth watering curry dish is eaten with thin bread named Rumali Roti. 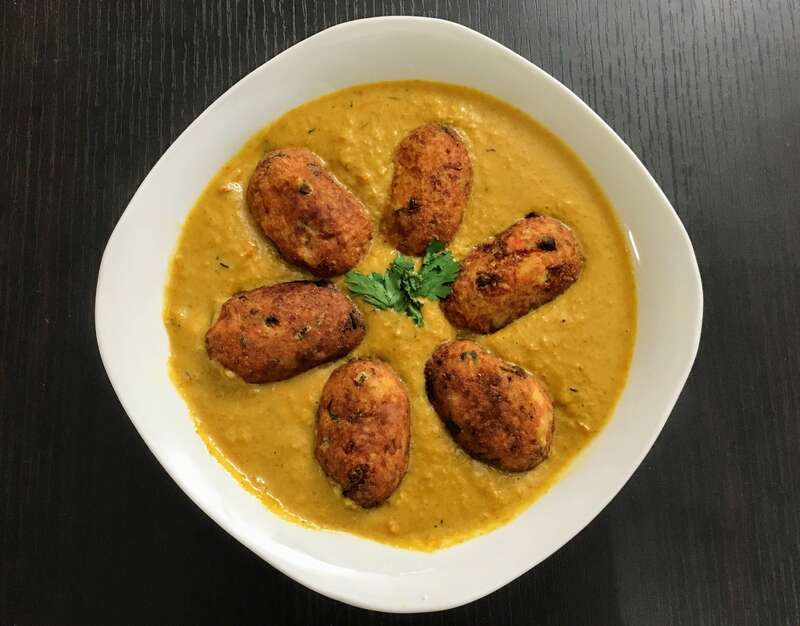 Malai Kofta- It is a creamy dish with small dumplings that will melt in your mouth. Malai literally means cream and Malai Kofta is cooked in a creamy gravy made of tomatoes and cashew nuts. The small dumplings are fried and have a cheese or potato stuffing. Rasgullas- Rasgulla is a syrupy dessert popular in the Indian subcontinent, it It is made from ball-shaped dumplings of an Indian cottage cheese and dough, cooked in light syrup made of sugar. This is done until the syrup permeates the dumplings. The dish originated in East India in the state of West Bengal. What makes Google search so fast? What is Perfect Competition in Economics? Is major railway stations convert into world class transit hub in indian railway?